To create a community movement of holistic healing to address addictions of all kinds. Offer compassion and empathy as we raise awareness, educate, support and empower individuals and families affected by any and all aspects of addiction within the community. Provide innovative programming that specifically addresses the needs of the individuals and families as they move through the short-term recovery process. Create a bridge to holistic, therapeutic and effective services for people seeking long-term recovery and life beyond addiction. There has been a disconnect within our culture regarding individuals who struggle with addiction. Substance provides the perfect vehicle for escape. The dis-ease of addiction comes from trauma in one’s life whether it be prenatal trauma or childhood trauma, picking up the stress of a parental figure or the environment in which one has been raised. Somewhere along the way an individual may develop a sense of anxiety or insecurity that their world is not OK and then at some moment an addictive substance or behavior is introduced into their life and it slowly or quickly takes over. It has become an epidemic with people who are younger and younger losing their lives and dreams to the belief that there is no other way. We are seekers of pleasure and in reality looking to escape pain on some level. This is fundamental to our human existence. Pain is the gauge that usually indicates that there is an area of our life that needs some attention. Pain is also the signal for when to move forward, when to take risks in other aspects of our lives and when certain behaviors no longer serve us. When we use a high to escape the pain of these challenges, seeking out answers and significance through drugs, alcohol, shopping, love, television, sports, modern technology and anything else that serves as a distraction, we are no longer fully present in our lives or connected with our innate life force. 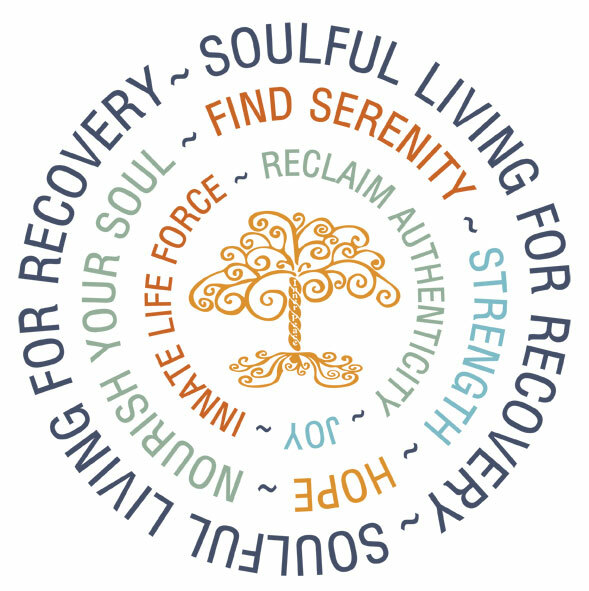 There are not many healing modalities that offer the next phase of recovery to help an individual that has moved through the short-term recovery and twelve step process. Many find their sobriety in the twelve step program but end up making this type of recovery their lives. Our goal is to create a holistic model that is both inclusive but not exclusive of the 12 step philosophy affording individuals the opportunity to explore, create and embrace what works best for them so that they have the opportunity to reconnect to their most authentic selves. Brendan Flanagan is a Finance professional and a CPA who works for The Estee Lauder Companies Inc. (ELC) out of their headquarters in New York City. Brendan has been part of the ELC Finance organization since 1998. 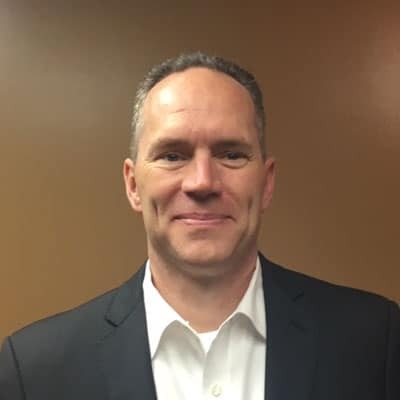 Having worked in several parts of the Corporate Finance team Brendan recently became the finance lead for Clinique North America. Prior to joining ELC Brendan worked as an Engagement Manager for PWC in their Financial Services division. Having been born and raised on Long Island, Brendan earned his undergraduate degree at Long Island University – C.W. Post Campus and his MBA at Hofstra. Brendan is joining the Soulful Living Board of Directors as Treasurer and is thrilled to be bringing his expertise to the team. Brendan explained “I’m inspired by the founding members of this organization, the passion and dedication of fellow board members, and I’m motivated by a personal desire to support those battling with addiction and other life challenges.” Brendan is a staunch believer in the type of compassionate and soulful care that is offered through this organization. Through his board participation he is hoping to reach people in need, to be enriched through the collaborative efforts of the group and to inspire others to join in the mission. 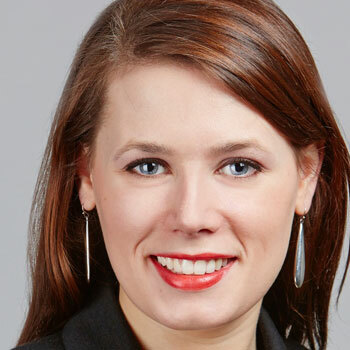 Erin Flanagan graduated in 2009 from Trinity College in Hartford, Connecticut with a Bachelor’s degree in Sociology and a minor in Hispanic Studies. It was the course, “Social Problems in America,” which had an immediate impact on Erin and drove her to focus her studies on Sociology – with the thought that she may one day become a substance abuse recovery counselor. While she ultimately went in a different direction with her career, joining the Human Capital team at PwC, Erin has always been a strong believer of the positive impact that counseling can have on a person. Growing up, Erin witnessed several friends as well as family members struggle with mental health and substance abuse issues. Erin experienced loved ones moving in and out of substance abuse recovery programs and in 2015, lost someone very close to her to suicide. Erin understands all too well how these issues can impact both the individuals who struggle and those who love them. At the same time Erin has also experienced the tremendous impact that counseling can have when it’s the right fit for the individual. Erin believes in the importance of connecting those individuals with personalized treatment that can help them find their way. Erin is so honored to be a part of Soulful Living for Addiction and Long-Term Recovery where she hopes to leverage her role on the board to spread awareness! Erin believes that individuals do not need to feel like they have to go at it on their own and her hope is that as this program grows, the program is able to meet the needs of anyone who needs and desires the help. Colleen is a tireless advocate for bringing integrative care services to the community at large. Through her work, research and support she has provided program development in the healthcare industry for over thirty years. She has provided and or created opportunities for special populations in long term care, massage therapy, residential services, acute psychiatric, addiction and more recently prison based health services. Colleen believes in educating the public and using evidence to open minds and doors for the underserved while she walks her unique path of social justice through healthcare. Currently and for the past 12 years her focus has been within the criminal justice system. Colleen is educated through public and private institutions including the Swedish Institute, the United States Navy and Hofstra University. 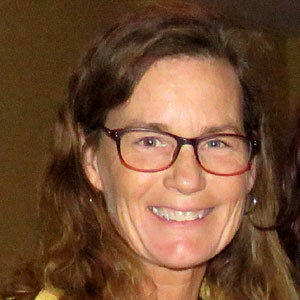 Colleen has a strong belief that chronic illness, which includes addictive disorders, can be compounded or lessened based on the availability of quality integrated care and services, she works to help others to understand that single path approach can sustain a person while living in a community of others. Colleen is honored to bring her unique gifts to this holistic endeavor of soulful, mindful choices for long-term recovery. Anna Miranda began her spiritual journey at the age of 16 after a profound spiritual awakening and near death experience. Anna became addicted to drugs at a very young age. Her NDE was drug related. 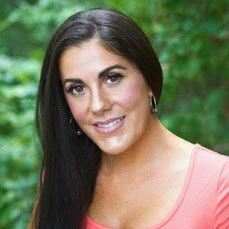 Since her experience she has been clean for 20 years and has dedicated her life to to the study of metaphysics. She is a teacher of metaphysics, a master shift instructor, a certified Hypnotic Intuition Specialist, a motivational speaker, an interfaith minister, an End of Life doula, a psychic medium, medical intuitive, energy healer and intuitive coach for the past 15 years and specializes in karmic assessment and soul contract readings. She is trained in hypnosis, EFT(emotional freedom techniques), Usui reiki (master teacher), Karuna reiki, IET(integrated energy therapy-master teacher), past life recall, basic astrology and meditation techniques. She has a bachelors in Communications. Anna Miranda is also an Interfaith Minister. She attended the Sanctuary of peace and harmony seminary school for two years and became a minister of the interfaith. Interfaith is inclusive, rather than exclusive. It is a movement rather than a religion,or specific spiritual path. It promotes tolerance and human dignity equally. It makes a statement, it asks us to see the spirit and oneness in all beings, regardless of their choices or beliefs, religion, race, nationality, or sexual persuasion. That all paths lead to the same place essentially. It inspires to honor and embrace everyone’s right to believe in whatever is the path that they might choose. The origins of Interfaith and the concept of oneness, which is the basis of it, are a part of many religions. In all religions we discover the root of this universal concept, it is in all beliefs. The idea of oneness is not new, but woven into the fabric of consciousness. 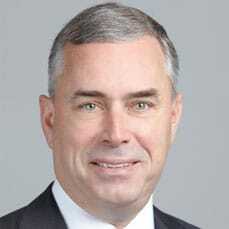 James F. Flanagan is the Vice Chairman – East Region of PricewaterhouseCoopers. In this role, he is responsible for the development of committed relationships between clients and the firm, for a broad range of Assurance, Tax, and Advisory Services. During Jim’s 34 years with PwC, his experience includes 16 years in the Transaction Services practice (M&A business), having been involved with it from its inception in 1989. Jim led the practice for five years until becoming the US Leader of the PwC Financial Services practice in 2006. Jim has been actively involved with various charitable organizations throughout his career. He is currently a Board member and Treasurer of The Ronald McDonald House, NY and was actively involved in Junior Achievement for 20 years. In addition to his family and career, Jim’s passion is hockey, and he has used this platform to actively bring awareness to a variety of causes, and raise funds simultaneously. Jim is an active alumnus of his Alma Mater, Long Island University, C.W. Post Campus since his graduation in 1982.